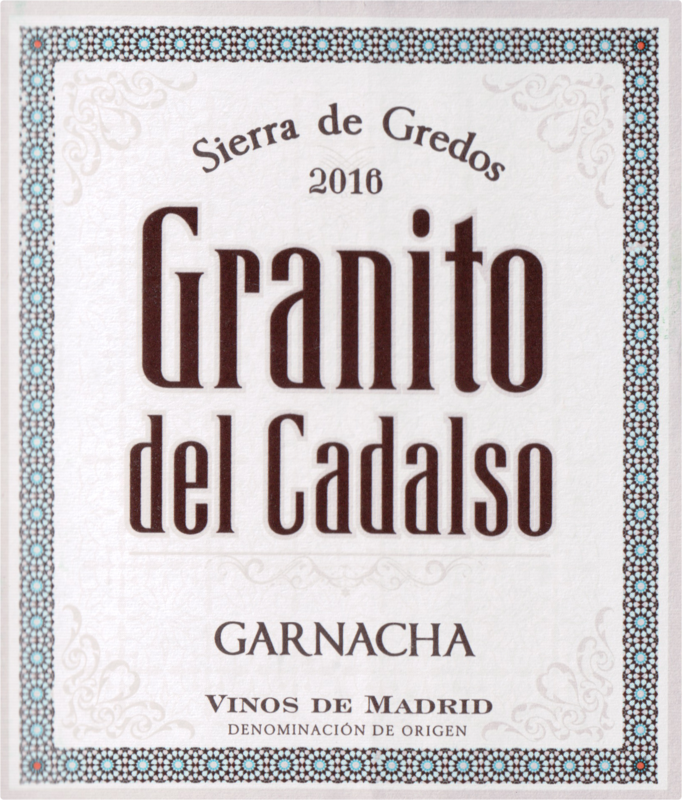 "A few weeks after I tasted the initial 2015, I also tasted the first bottles of the 2016 Granitos de Cadalso, which is the following vintage of the same unoaked Garnacha I reviewed under the name Vinicola de Cadalso. 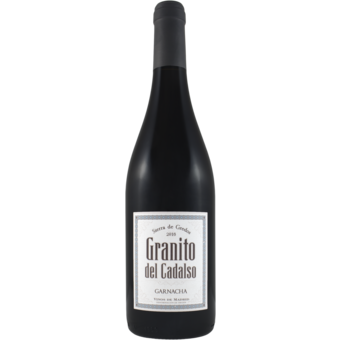 This is a joint venture between the cooperative of Cadalso de los Vidrios Cooperative and Comando G. 2016 was a cool and balanced year that provided ideal ripeness. The wine fermented in concrete vats were it was kept for some seven months until bottling. This is the private bottling for European Cellars, a US importer, but a similar wine might be offered under other names. As I was anticipating, this 2016 was even more impressive than 2015. This is a true Gredos wine with incredible aromatics, granite, altitude and Garnacha, a spice market in Marrakesh! The palate is as impressive as the nose, with focused, clean flavors, tension and the textured structure provided by the granite. More elegant and even deeper than the 2015, it's super tasty and long. This was the final blend waiting to be bottled in a couple of weeks, but the final wine should be pretty similar to what I tasted. 60,000 bottles produced."